Plant insect control is an integral part of any tree care program. At any given time during the growing season, if you look closely at your trees and shrubs, you will be able to find insects present. But, most of those insects are harmless, or even beneficial to the tree. Most insects cause damage for just a short time each year. However, some insects can cause serious damage or death if conditions are right. Our lawn care and tree care technicians are expert in diagnosing insect problems and implementing an insect control program for insects common to the Baltimore area. How Will Insects Affect My Trees and Shrubs? 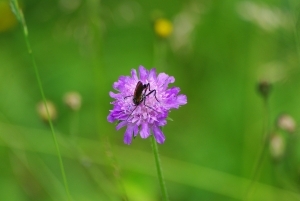 The treatment used for a particular plant insect control problem will depend on the type of insect involved, the extent of the problem, and a variety of other factors specific to the situation and local regulations. 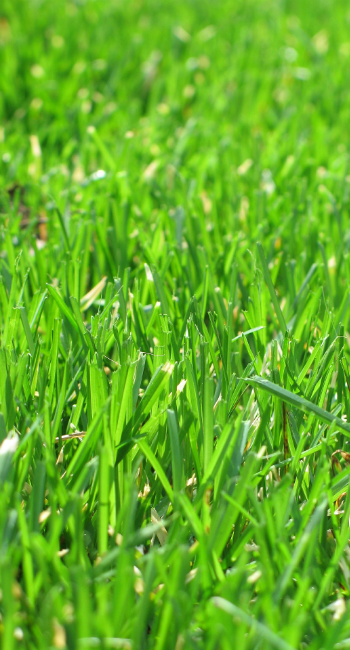 Pro Grass technicians are experts in plant insect control and tree care.